Discover a more beautiful you by indulging in the luxurious salon and relaxing spa At 360 Beauty Health Wellness. 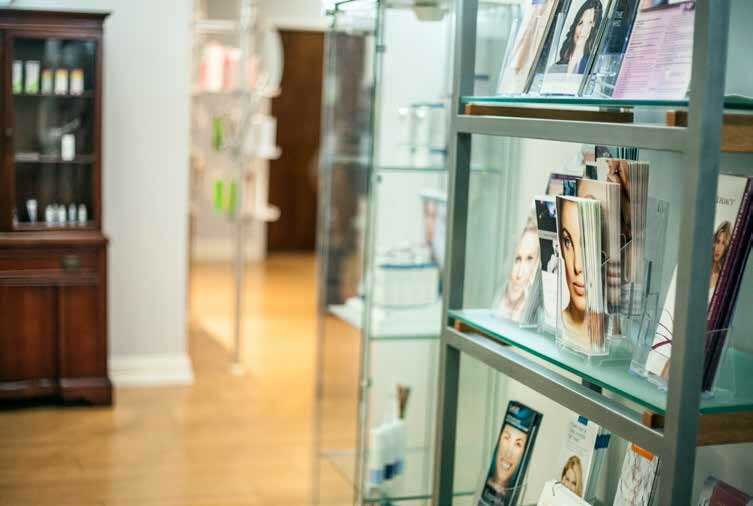 They have combined BeautéTherapies Medical Spa and Cosmo & Company Salon & Spa to bring customers a wide array of cutting edge salon, spa and medical beauty treatments. This gorgeous place offers a holistic approach to health, beauty and wellness in a luxurious and relaxing atmosphere, they are able to offer customers a truly one-of-a-kind beauty experience. 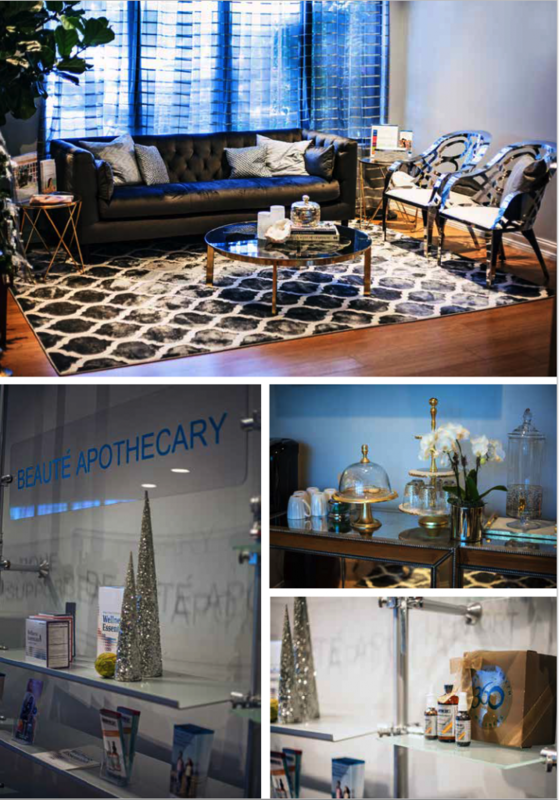 This West Palm Beach salon and spa delivers a unique and memorable approach to both inner and outer beauty. Experience the 360 difference for yourself! This is the place to go. This is the place to get the best of the best. For over 3 decades Cosmo DiSchino has been making everyone who is anyone in Palm Beach beautiful! He is the stylist to society, the motivator, and the mentor at Cosmo & Company, which has earned the status of THE BEST in downtown West Palm Beach. Always on the leading edge where fashion and beauty fuse, Cosmo & Company caters to a diverse clientele ranging from those who have been loyal customers since the salon opened its doors in 1989 to the newbies and famous dropping in weekly during season. Cosmo, a master stylist and visionary of 38 years, has continuously been on the cutting edge of beauty and fashion. His Italian heritage is reflected in his philosophy of always treating clients as family, and his commitment in the beauty industry is legendary. 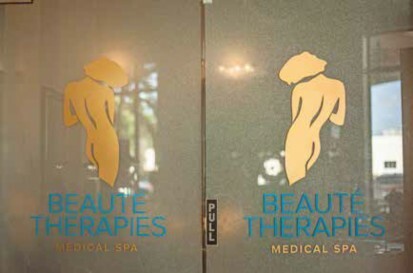 Leading the way at Beauté Therapies Medical Spa is SUSAN MACPHERSON. “Age is not the only culprit of wrinkles and neither are genetics. There are factors that come into play caused by one’s lifestyle and beauty habits that can exacerbate the aging process. We can help stop time and enhance the beauty you have from the inside out. 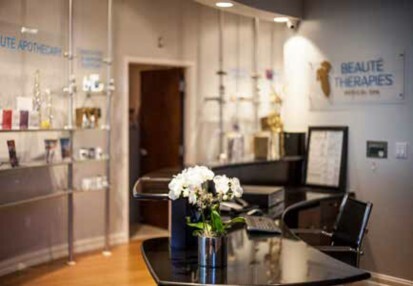 BeautéTherapies Medical Spa was established in 1998 by Susan MacPherson, MNM,ARNP, ANCC, a certified plastic surgery nurse with over 20 years of experience. Susan’s expertise in soft tissue fillers, Botox injections, treatment of veins¬†and skin, combined with multiple laser technologies has earned her a reputation as the best in her field. Susan’s Signature 360 Mechanical & Liquid Face Lift combines her unique artistry and technique to give you an amazingly refreshed and youthful appearance. She recently received her master’s in metabolic and nutritional medicine and is an expert in combined anti-aging therapies that will restore your natural beauty. Susan’s passion is to ensure safety, efficacy and client satisfaction in helping them to achieve optimal health and wellness for a total 360 experience. Wrinkles and fine lines are the most visible signs of skin aging along with discoloration, uneven skin tone, overall dryness and brittleness. Although wrinkles naturally develop with age, there are bad habits you can break to stop being a skin saboteur. You might get a good night’s sleep on your sides and tummy but you’re unnecessarily stressing your skin. Fetal and tummy positions when sleeping cause uneven blood circulation which locks up nourishment, blood, and oxygen on some parts of your body while depriving other body parts, including skin and causing it to become wrinkled. Many of us spend a fortune on anti-aging products, yet we may regularly accelerate skin aging without even being aware of it. The central heating and air conditioning systems that many of us use at home and at work can severely dry out skin, leading to premature aging and wrinkles. To help keep skin youthful and soft, try turning down the heating and wearing more layers to stay warm. It is ranked only second to sun exposure as the leading cause of wrinkles. It interferes with the absorption of Vitamin A and C both of which provide us with skin protection. This is because nicotine the main ingredient in cigarettes promotes dehydration. It also narrows the blood vessels in the outermost layers of the skin. Eating too much sugar is clearly bad news for your waistline; however sugar consumption is also up there with sun exposure and smoking when it comes to the major causes of wrinkles. “When blood sugar levels are high a process called glycation occurs which damages the collagen in your skin. All alcohol dehydrates the skin. This means your skin will appear less plump and fresh the morning after you drink alcohol. Over time, your skin will lose elasticity and form wrinkles due to a lack of hydration. Additionally, alcohol can have a huge negative impact on your vitamin A level which is also extremely important in the production of collagen. When you have lower amounts of collagen, you lose elasticity in your skin. When you sleep in your makeup, you’re basically asking for wrinkles. The makeup and environmental pollutants you accumulate during the day seep into your pores, breaking down collagen and elastin. We’ve all been told to never skip the sunscreen, but it’s often tempting when many of us spend our days indoors. Even a few minutes of sun exposure can lead to a breakdown of collagen though and that leads to fine lines and wrinkles. Wear sunscreen every day. Pull your hair up in a high pony tail. Done wavy or straight, the high ponytail is a good to go any day anywhere style. Blow it out straight add some shine and center-part your hair. It is one of the most stylish trends. and works best if your hair is healthy. Cosmo suggests deep conditioning treatments once a month. Beachy waves are the new way to go. If you are not blessed with wavy hair then create a bend in your hair by a few clamps of your iron. Release and repeat. Keep ends straight and add some shine. It is time to shag it out, get some fringy bangs and take the plunge to test-drive a dramatic style. Heavyweight lines that makes your hair move like iconic bobs and shags both long and short. For some, it’s real light blonde mixed with golden blonde. For others it’s golden browns. It is the perfect warm-toned hair color that can be adjusted to work on all skin tones. So if you’ve never considered going blonde before, maybe this is your time. Easy to maintain shades of brown, and rooty blonde hues that are amazingly low-maintenance. Blorange is the new Red. Orange shades warm tones like strawberry blonde hues. “Nothing is more gratifying than when a woman sees herself for the first time after I am done with her hair.